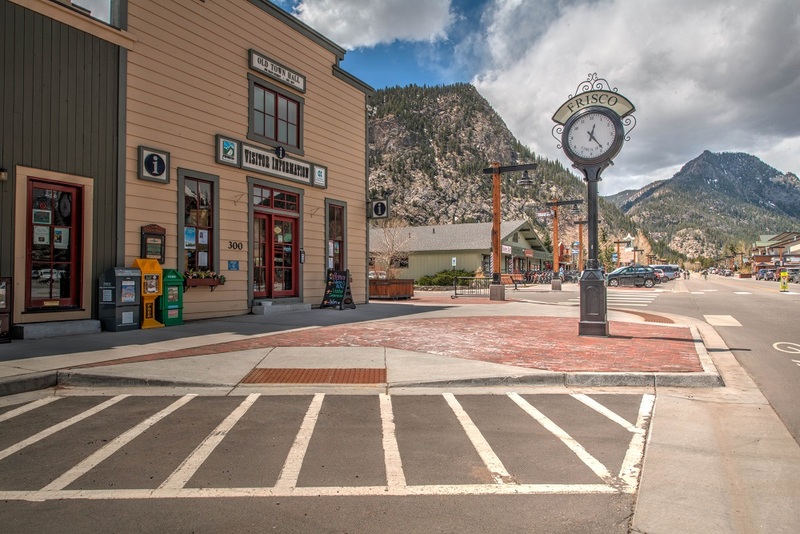 The town of Frisco boasts a unique and fun downtown with access to all 6 ski resorts in Summit County including Copper Mountain, Breckenridge Ski Resorts, Loveland Ski Area, Keystone, Arapahoe Basin and Vail. 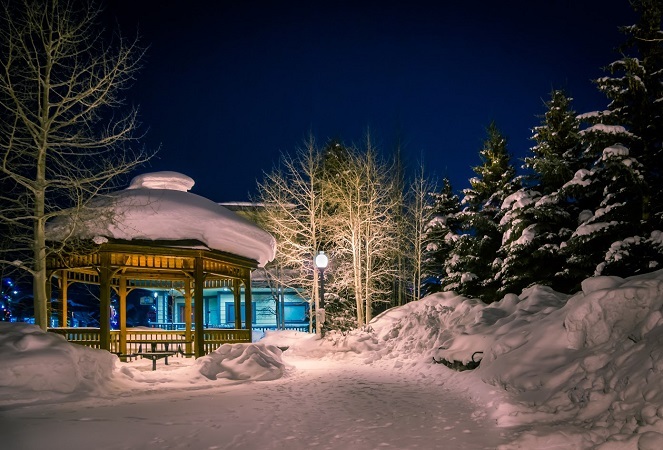 It is only 30 minutes from all resorts conveniently located off I 70 under Peak One. 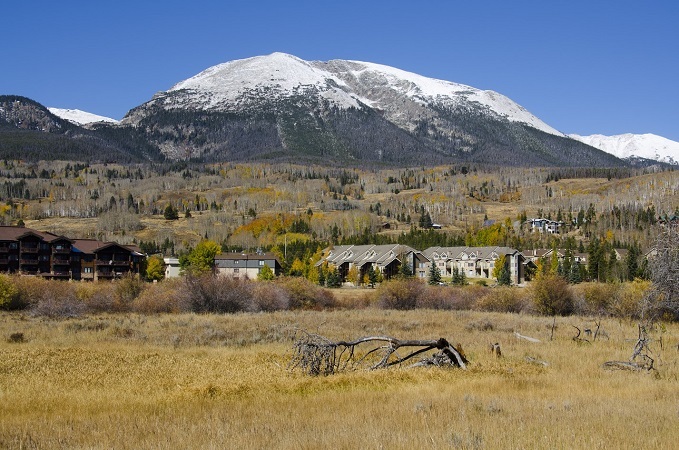 Also, Frisco is right next to Lake Dillon, offering both mountain access and lake access to its visitors and locals. A little bit closer to Denver (an hour and 45 minutes away) Frisco is also one of the few towns in Summit County without direct access to a resort, meaning there is less traffic and tourism there. With tons of access to trails, you can mountain bike, hike, cross country ski or snowshoe right out your backdoor. Frisco also has a plethora of activities and events including the Frisco BBQ Challenge, Nordic races and fun nightlife. 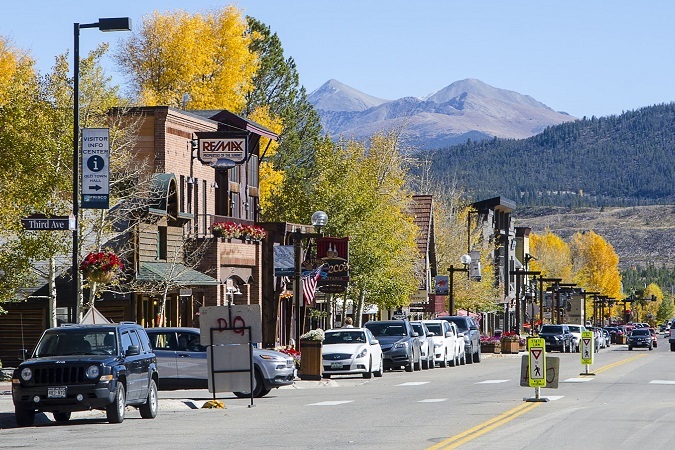 Frisco is on the way to Breckenridge off I- 70 and offers single family homes, cabins, condominiums, apartments and land for sale. Founded in 1873, buying a home in Frisco will not disappoint!